GARDEN CITY, N.Y. — Former MLB manager, Lou Piniella, is scheduled to appear on Sunday Jan. 25, 2015 from 12:00 pm to 1:30 pm to meet and greet fans where he will sign autographs and memorabilia at the Steiner Sports Store located in the Roosevelt Field Mall in Garden City, NY. For more information, click here. 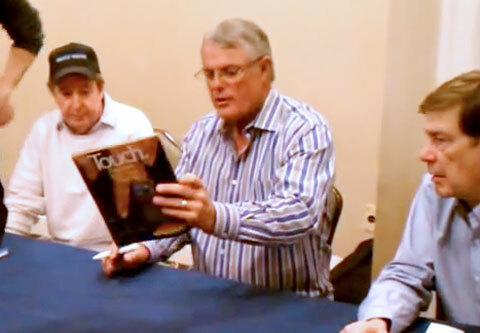 Photo shows former MLB manager Lou Piniella autograph signing in 2012. 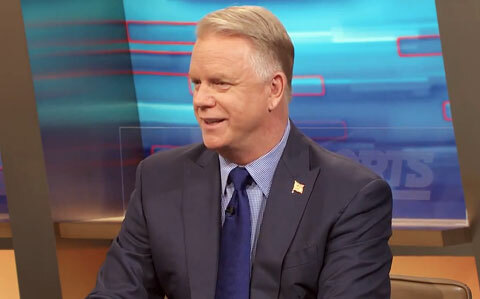 SUFFEN, N.Y. — Former NFL QB Boomer Esiason has been named the keynote speaker and will kick off the New Year with a tribute to sports and community at its inaugural Sports Dinner. The event honors Steven Beldock, a long-serving member of the JCC’s board of directors, and Stephanie Hausner, a Clarkstown town councilwoman. Two local high school seniors, Carly Fishkin and Sam Studnitzer, will receive the first Larry Weiss Sports Teen Leadership award, which includes a $1,000 State of Israel Bond. Source: lohud The Journal News. LEHIGH VALLEY — Former NFL quarterback, Doug Flutie, is scheduled to be the keynote speaker for the Via All-Star Basketball Banquet, a sports event honoring the finest basketball talent from 37 high schools in the greater Lehigh Valley. The banquet will be held Wednesday, March 25 at 6:30 p.m. at the Sands Bethlehem Event Center. Source: Morning Call. 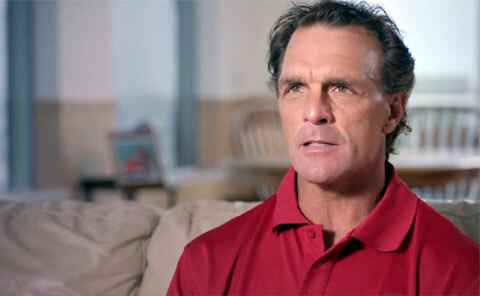 Photo shows Doug Flutie speaking from an excerpt “Doug Flutie: A Football Life” trailer. 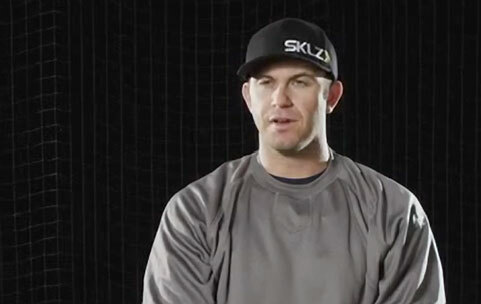 SYRACUSE, N.Y. — Former MLB pitcher, Tommy John, will be the guest speaker at the Syracuse Chiefs’ 55th annual Hot Stove Baseball Dinner on Jan. 23 at The Oncenter, located at 800 South State St. 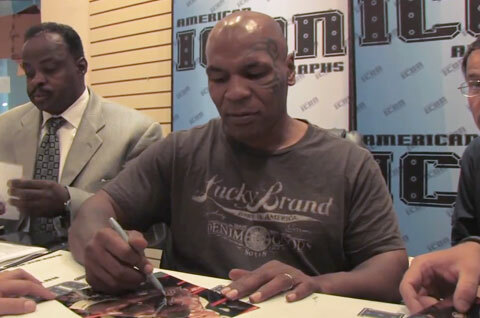 The event is scheduled to begin at 5:30 p.m.and will include dinner, a silent auction, special guest speakers and autographs. Source: Syracuse.com. 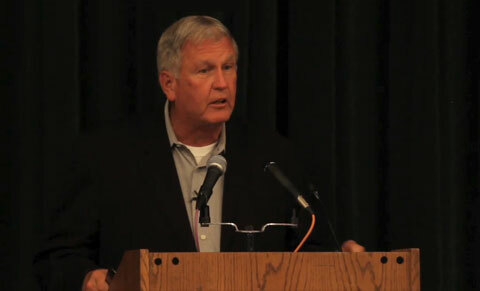 Photo shows Tommy John speaking on July 27, 2013 at the Baseball Hall of Fame honoring renowned surgeon Dr. Frank Jobe for his revolutionary elbow surgery and impact on the game. CINCINNATI, OH. 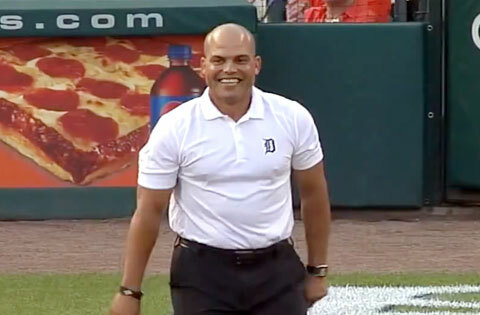 — Former Detroit Tigers manager, Jim Leyland, is scheduled to be the guest speaker on January 21, 2015 at the 31st annual La Salle Sports Stag event to be held in the La Salle High School gym in Cincinnati, OH. Source: Cincinnati.com. 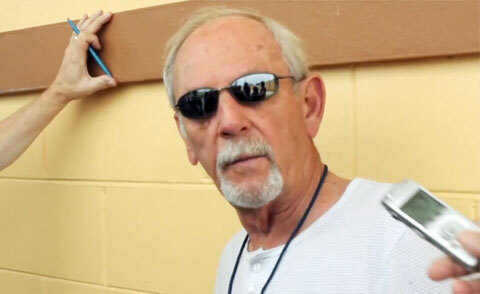 Photo shows former Detroit Tigers manager, Jim Leyland, speaking with reporters in 2014. 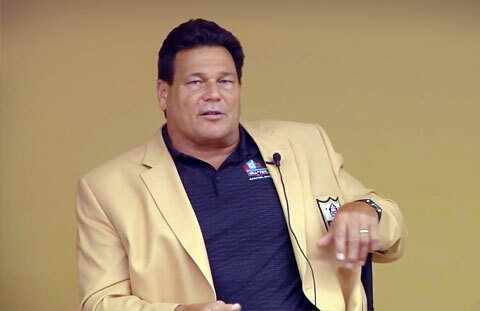 CICERO, IL –- Chicago Bears legend, Dan Hampton, has been named keynote speaker on Dec. 11, 2014 at the Friends of Morton Foundation’s third annual summit at Morton College, located at 3801 S Central Ave in Cicero, Illinois. 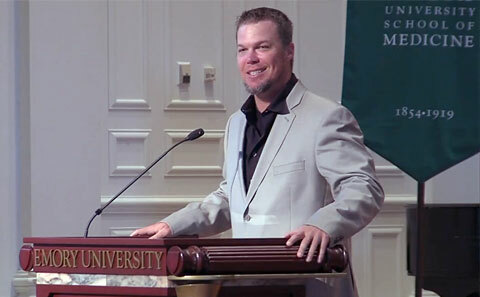 According to Sallie Nyhan, development officer for the foundation, Hampton was selected as the keynote speaker as a natural representative of the summit’s theme of Powering Through. Source: My Suburban Life. Photo shows Chicago Bears great, Dan Hampton, speaking with Hall of Fame visitors June 2014.